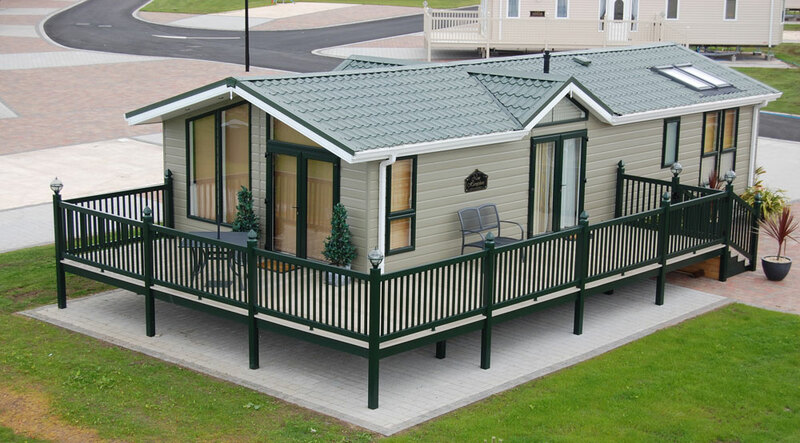 Modern designs incorporating industry leading materials for long-term low maintenance. 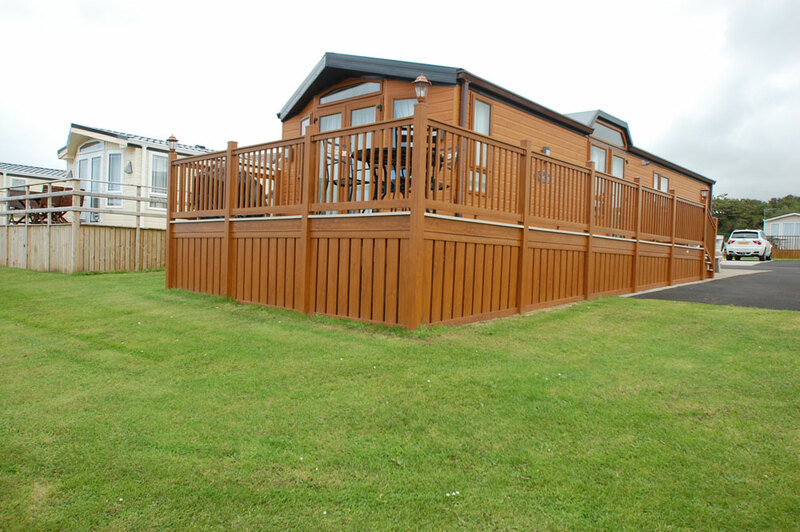 MPB Decking strive to develop long-term and sustainable partnerships with Park Owners to ensure their customers are given a quality decking solution that meets their customers’ needs and park standards. 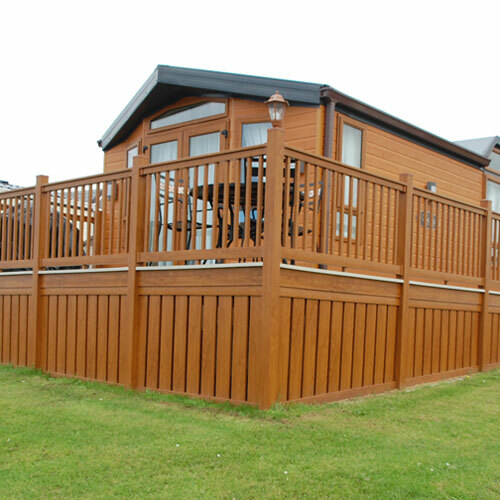 Our vast range of decking, railing, skirting and fencing is designed to complement the vast array of colours and textures that are found throughout the holiday home industry and our products are continually developed in conjunction with leading manufacturers as they formulate new models. 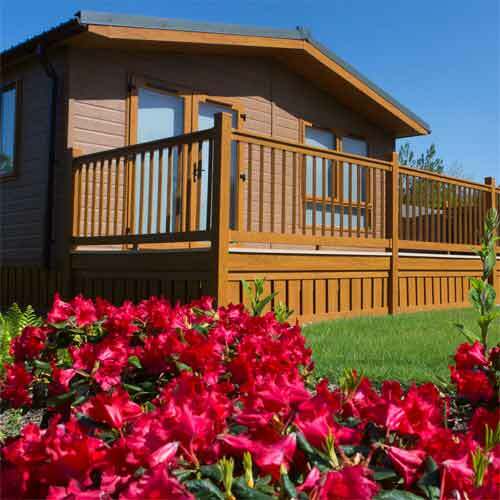 The versatility of our product range keeps us at the forefront of this very competitive market and is why leading holiday home resorts choose us over any other. 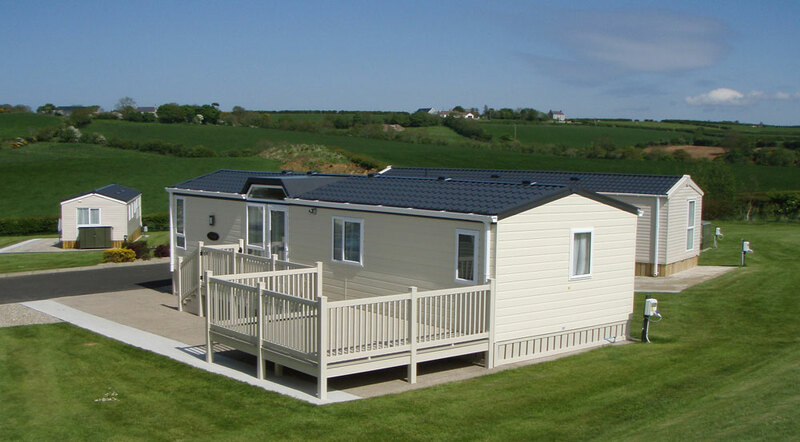 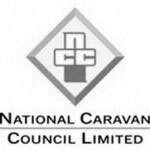 MPB Decking are full members of the National Caravan Council. 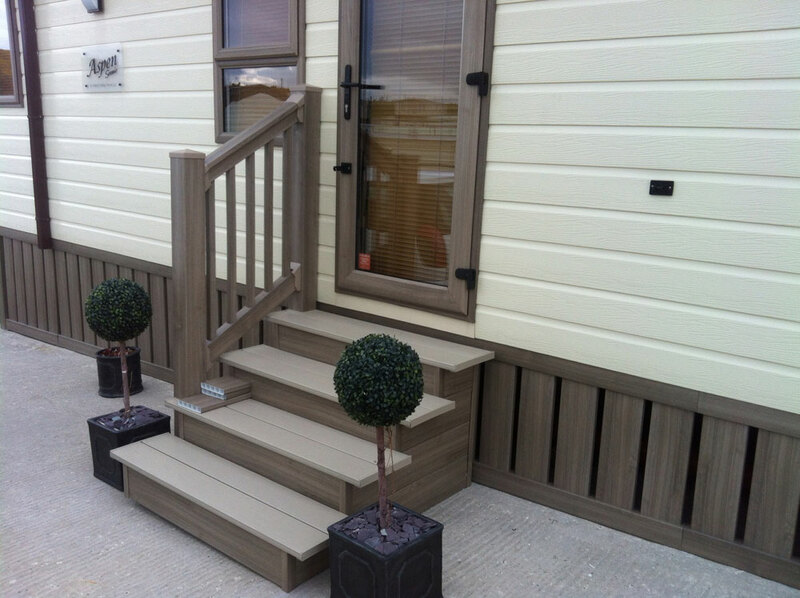 When your customer approaches you with an enquiry for an MPB decking system, you in turn can pass it onto us where we can take over and deal with all aspects of initial design ensuring that the proposed design is accordance with your park policy, through to fitment with minimal disruption and your customers after sales care with all after sales queries dealt with in a quick and professional manor. 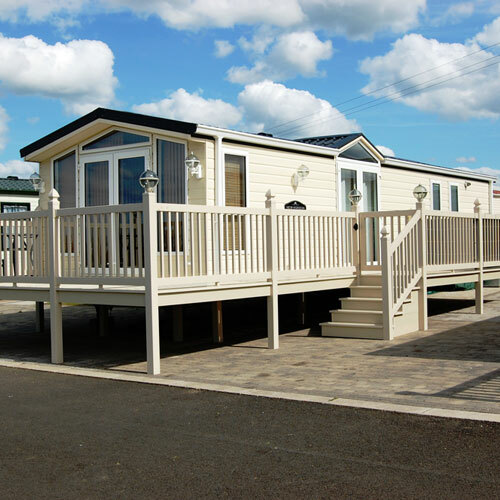 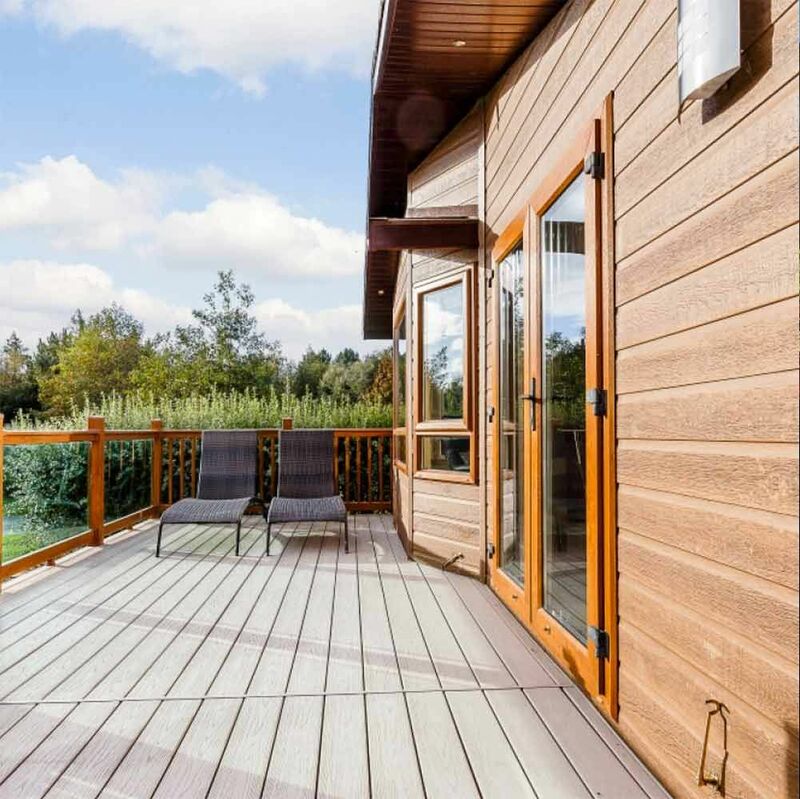 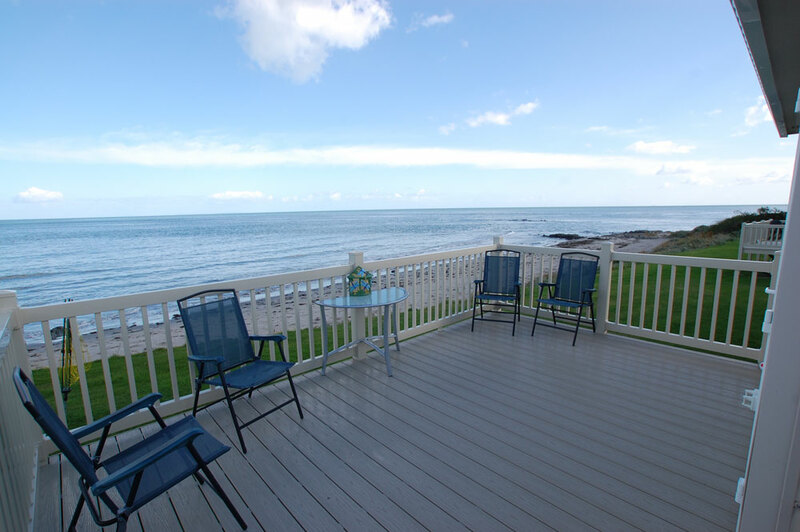 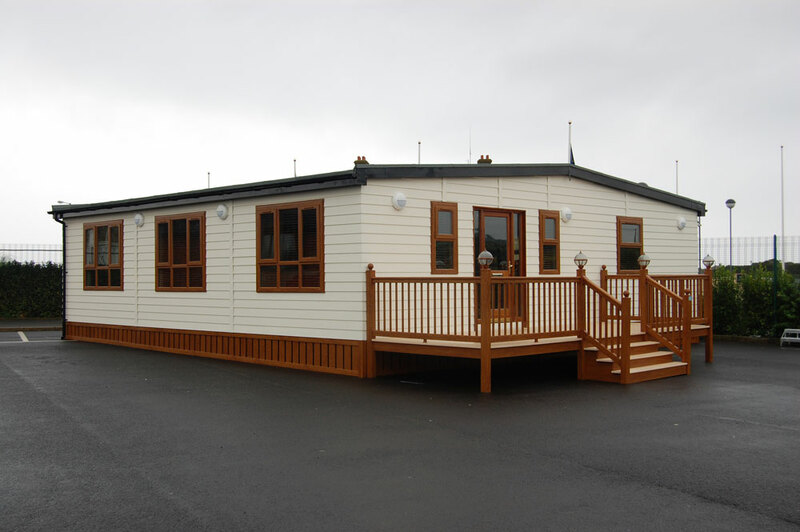 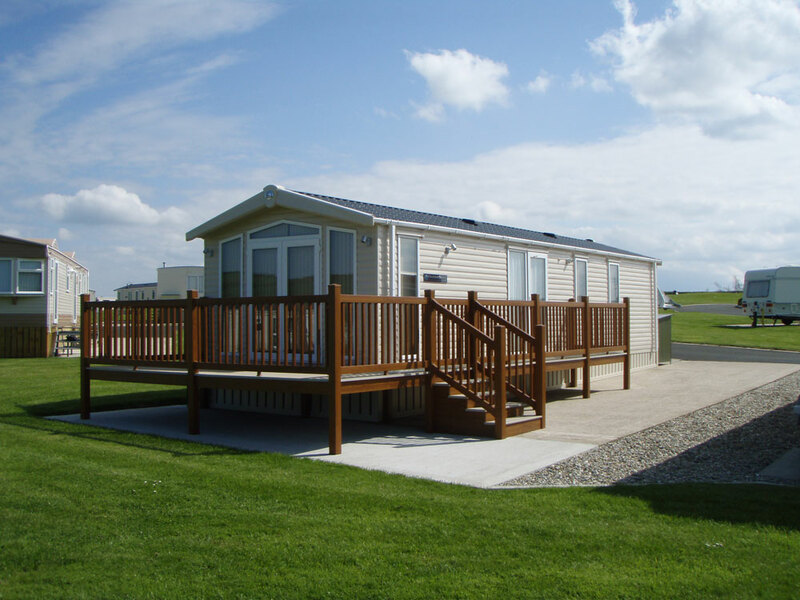 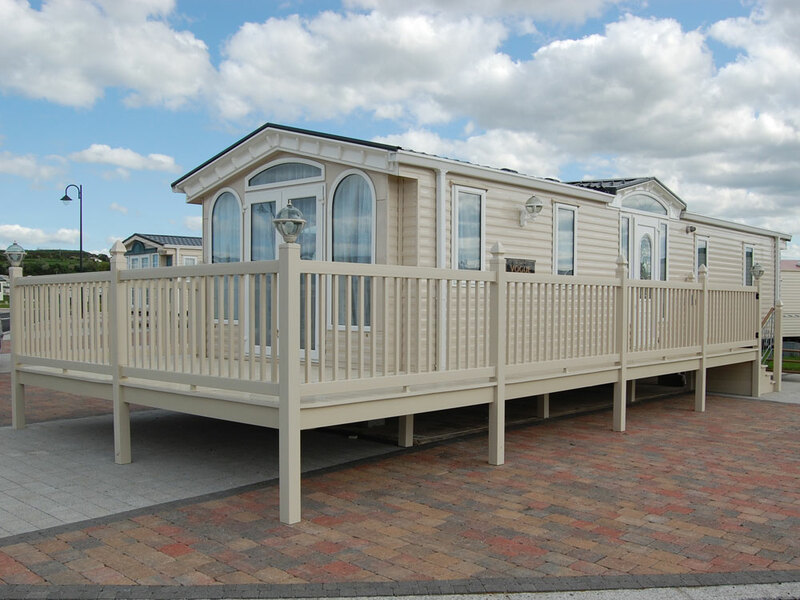 An area that we have had great success with is where MPB have provided a decking system that can be sold as a package with a new holiday home by your sales person. 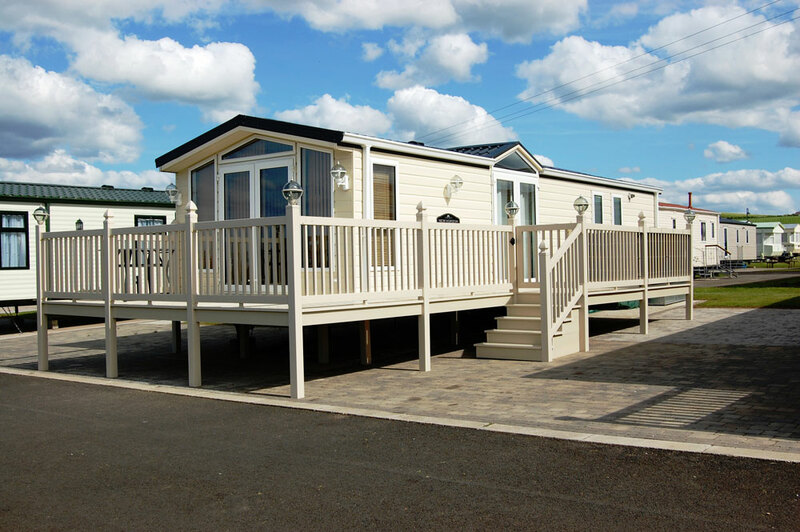 This in turn has given numerous new holiday home owners a turnkey package and provides you with an exciting package to offer to new and existing customers.